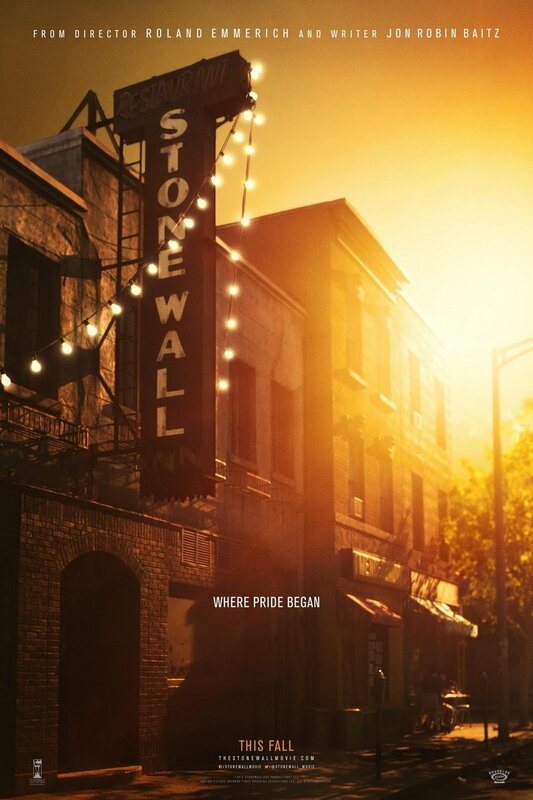 Stonewall DVD release date was set for January 19, 2016. Danny Winters is a young gay man who runs away from his family to start a new life in New York City. He decides to stay at the Stonewall Inn and becomes involved with the manager, Ed Murphy, before forming an alliance with some of the most corrupt people in the neighborhood. Tensions run high, and violence is just around the corner as his actions help set off the 1969 Stonewall Riots, which were a major factor in kicking off the gay rights movement that would soon begin to sweep the United States of America.